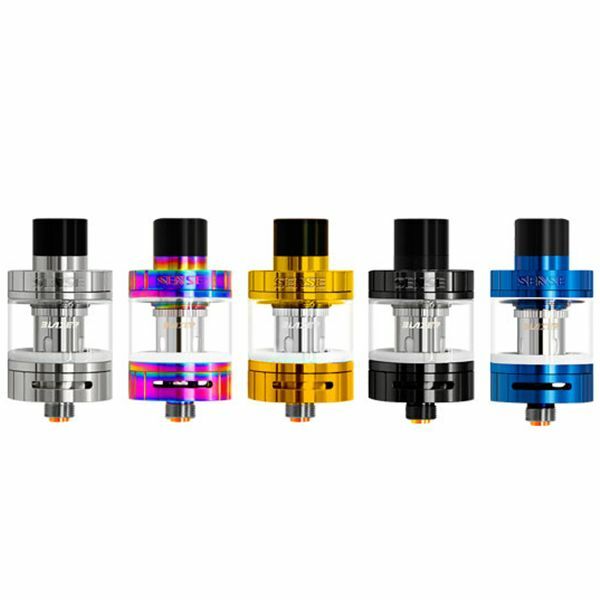 The Sense Blazer Nano Tank is a low wattage mouth to lung tank style vaporizer that has been designed to deliver delicious flavor over vapor production. 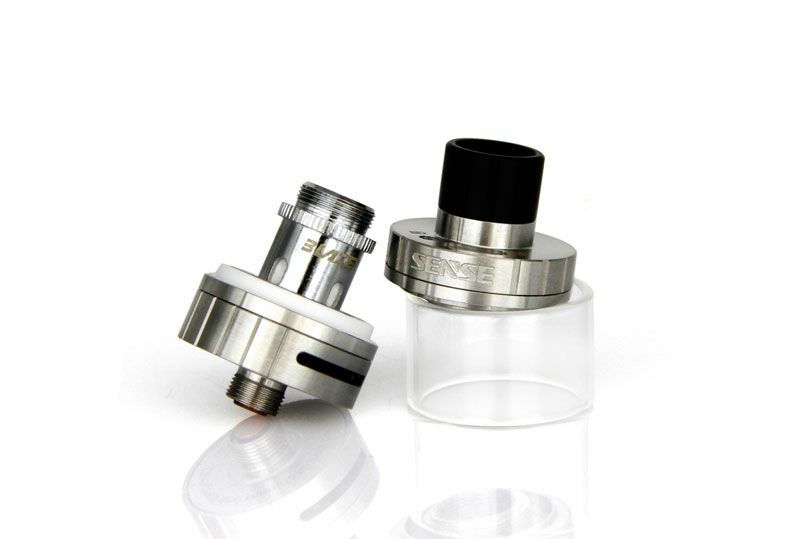 Sense Tech's Blazer Nano Tank features an extremely durable stainless steel construction with Pyrex glass tube section that can hold up to 2mL of liquid at a time. A rotary top fill system allows you to quickly achieve the maximum 2mL fill capacity in just a moment's notice without allowing a single drop of liquid to go to waste. 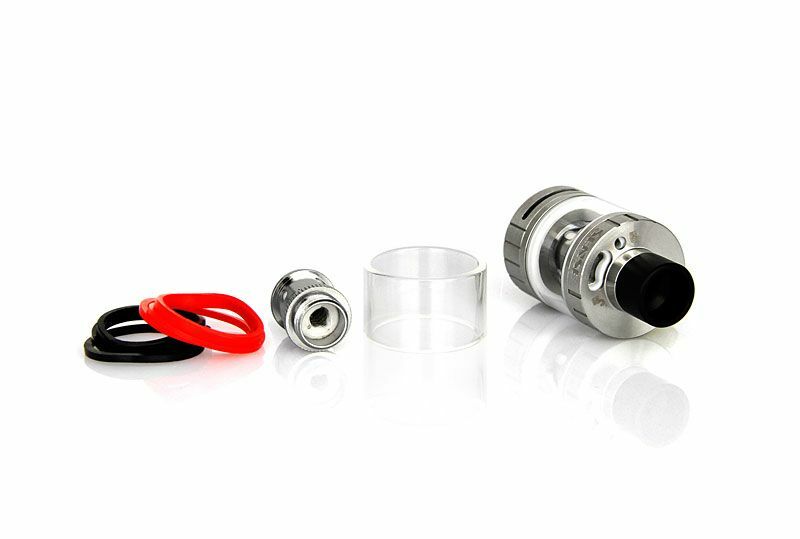 Sense Tech includes two of the new Blazer Nano atomizer coils with this kit, each featuring a similar design to the Herakles Pro atomizer. 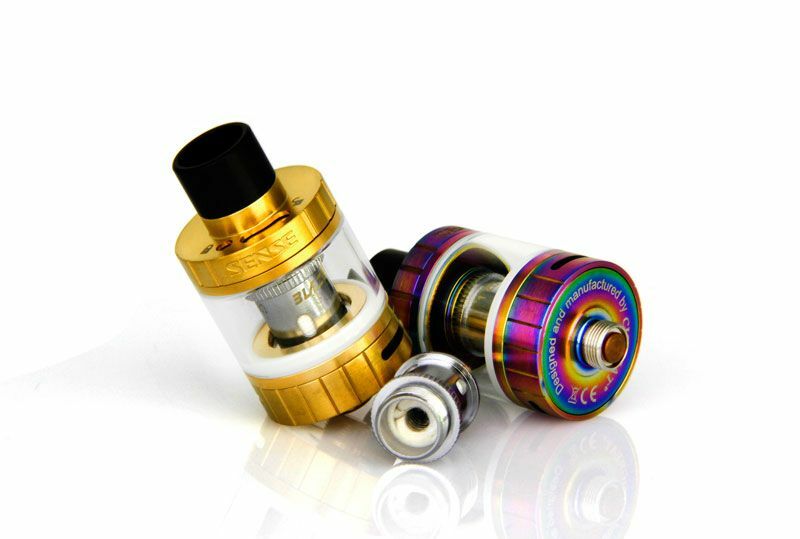 The 1.8 ohm double parallel coil features a unique ceramic wick to deliver an amazing quality of flavor while the 1.2 ohm triple parallel atomizer offers delicious flavor but with greater vapor production. 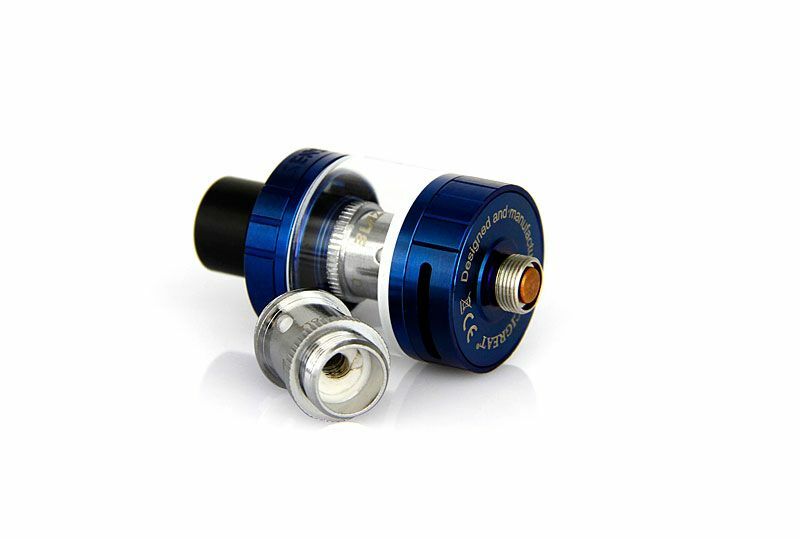 The Blazer Nano Tank from Sense also features a 510 threading, a bottom adjustable airflow control system and a slim 22mm diameter, allowing for use with most standard box mods and batteries currently on the market.